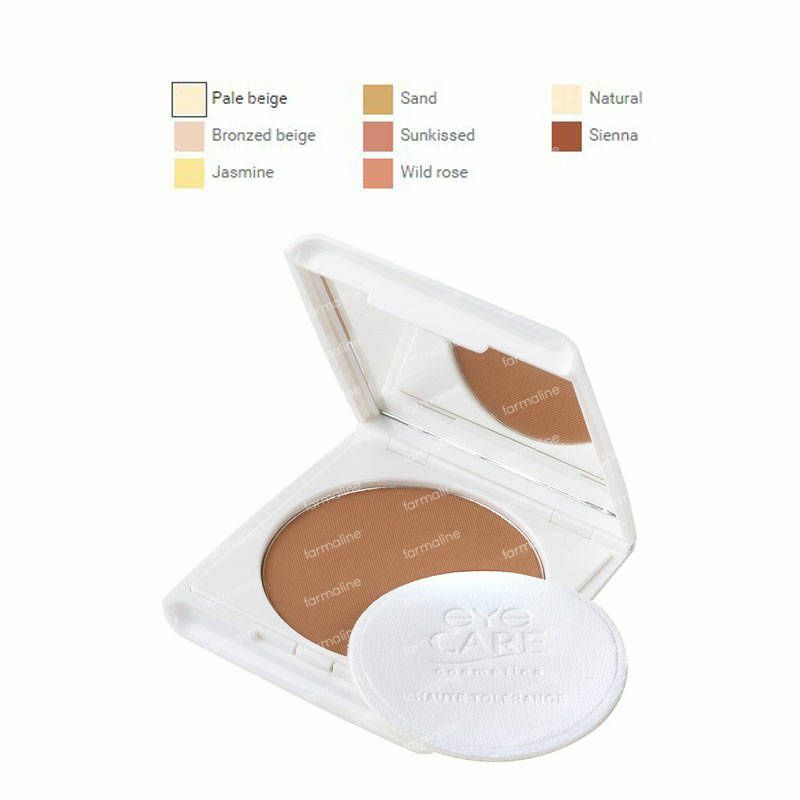 Eye Care Compact Powder Jasmine 10 8 g order online. An ultra micronized silky-soft powder that is non-abrasive and which also prevents the appearance of redness or irritations to the skin. Enriched with rice bran oil for long-lasting hydration, as well as vitamin E and linoleic acid for their antioxidant properties. This face powder gently unifies the complexion and controls shine throughout the day, giving a natural velvety finish. Contains no carmine or chrome, or parabens. Apply with a large brush or powder puff, paying particular attention to the T line.